The friends organise four talks per year. A wide range of topics are covered, not just military, many are about local history. Venue: Boyce Building in the Museum. Time: 7.00 pm for 7.30pm. Admission: £3 (free for Members). All Welcome. Parking:Free Parking at the Museum. Use the arrows at the botton left of this page to go to the next event or to return to the top of the page. This is the next Meeting of the FAMM Committee at the Boyce Build in the Museum. FAMM Talk: "The First Crusade: FAITH, CONQUEST, NEMESIS"
Speaker: Eli Dawson - Curator of the Royal Army Physical Training Corps Museum. Roger Cansdale spent his working life at the RAE Farnborough. He is a long serving Committee member of the Canal Society. In the 1970’s he joined the team that started the Canal Society’s trip boat operation with the “John Pinkerton”. 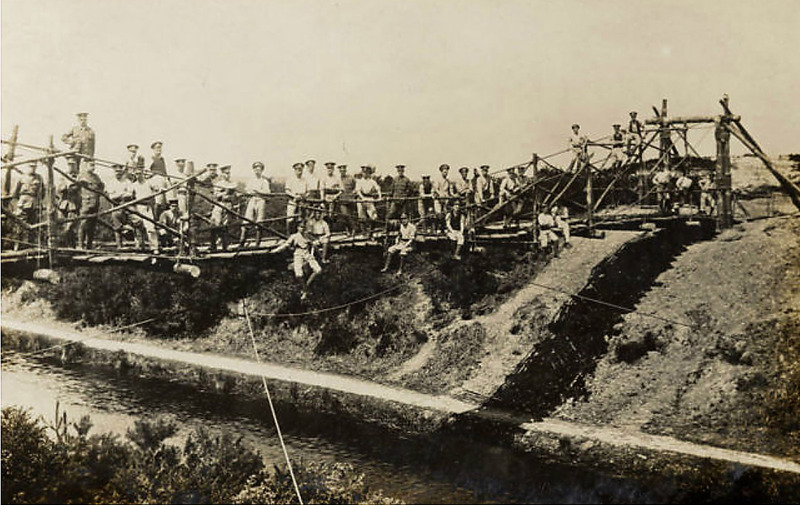 One notable quote from his Talk – Field Marshall Lord Gort, VC, who as a young officer, is said to have been thrown into the Canal by his fellow officers, who considered him “too keen”! 10 AM Departure from the Museum Parking and Facilities are available. FREE TIME to enjoy the D-Day Tapestry and Museum exhibits. It is a short walking distance into Portsmouth, should you wish to venture up the Spinnaker Tower, go shopping or wander around the historic centre, or simply enjoy (hoping for a good day!) the sea air. See The D-Day Story website for details: https://theddaystory.com/. The Vaagso and Lofoten Island Raids were a combined operation involving the Army, Navy and Airforce, which took place in 1941. The Lofoten Islands raid was a diverson for the main event, the raid on Vaagso and the island of Maaloy. The objective was the destruction of military and economic targets on South Vaagso. The birth and rise of physical training in the British Army"
We welcome Eli Dawson for the first time. He is a museum professional by training and has held positions in a number of military museums. He is currently the Curator of the Royal Army Physical Training Corps Museum. The Friends welcome this first opportunity to hear first hand from Aldershot’s Civic Society Chairman Justin Coll himself. He will outline the background and development of the Civic Society, and even more important, explain its present role in the local community in regard to the modern expansion of Aldershot Town. FAMM Talk: "The British Red Coat of the Mid-Eighteenth Century"
Alan is a well known military historian, hence the subject of this Talk. He specialises in the English Civil War and the period up to the mid-18th century. Interestingly from 1987-2011 he was Curator of the English Civil War site of Basing House, which underwent the longest siege of the English Civil War, and once the largest private house in Tudor England. Saturday 8th September, 10:00 hrs - 12:00 hrs. Meet by the Chapel at the Gallwey Road entrance to the Aldershot Military Cemetery. A guided tour of some of the graves of pioneer airmen and aviators from the early years of flying who are buried in the Aldershot Military Cemetery. As the Royal Air Force celebrates its centenary in 2018, we remember that Aldershot and Farnborough were the centres of military and civilian aviation development, from the Army balloons of the late nineteenth century to the first aeroplanes of the early twentieth century. 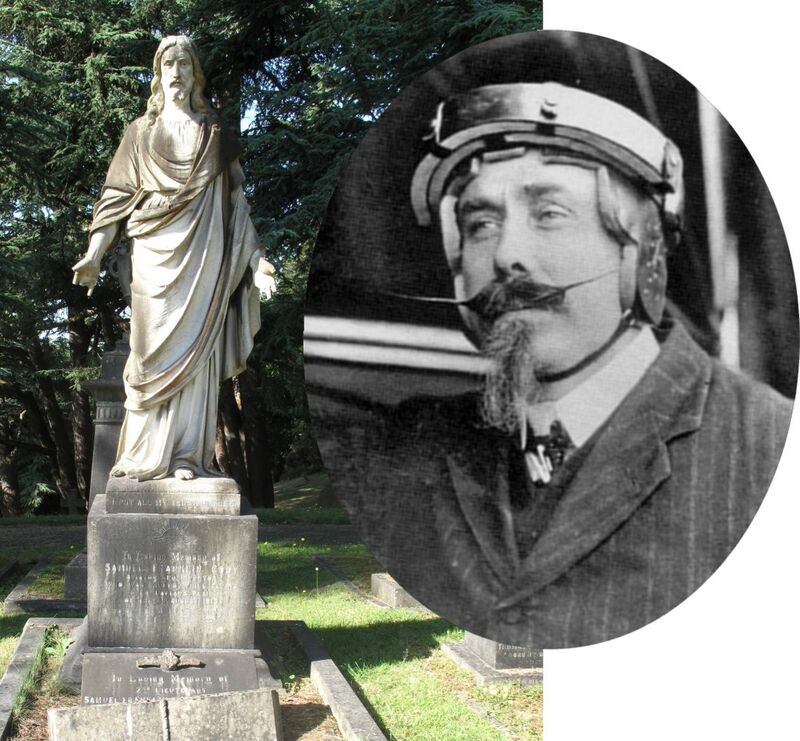 This tour covers the graves of many of the early aviation pioneers and tells their remarkable stories. Among them are Samuel Cody, the first man to make a powered flight in Britain; balloonist William Caulfeild; early test pilots Reginald Cammell and Frank Gooden; World War One air ace Henry Biziou; scientific pioneers Edward Busk and Keith Lucas; and many other aviators from the early days of flying. Advance booking required, by phone to 01252 621221. Advice visitors should note: The cemetery is on the sides of a hill so will go up and down some slopes. The walk will be taken at a gentle pace, but visitors should be aware that there will be some walking up paths which are on steep gradients. To visit some of the graves the walk will leave the tarmac path and go across grassed areas. More details can be found on our Heritage Events page and the Heritage Open Days website. Sunday 9th September, events start at 11.30; 13.00; and 14.30. Aldershot Military Museum, Queen’s Avenue, Aldershot, GU11 2LG. 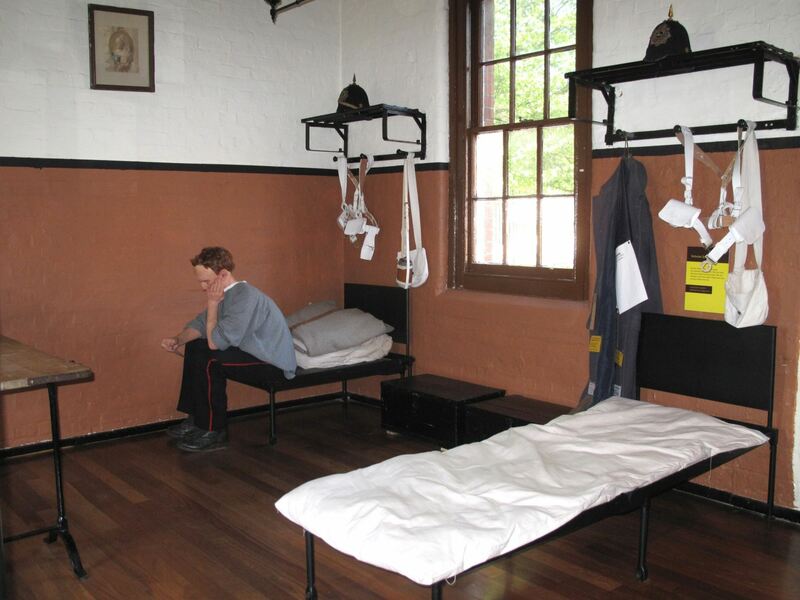 Learn about the life for soldiers in barracks in Aldershot since the founding of the Camp up to modern times, through illustrated talks, visits to reconstructed barrack rooms, and hearing the personal experiences of veterans. Aldershot Army Camp was founded in 1855 and troops have been stationed here ever since. Visitors will begin by hearing about life in the original wooden huts and in the Victorian brick barracks by a short illustrated presentation, after which they will be taken to the reconstructed barracks areas in the Aldershot Military Museum showing how soldiers lived in the 1890s and 1950s. There a National Service veteran will give a first-hand description of what it was like in the 1950s barracks. Visitors will then see a reconstruction of a 1960s married quarter, finishing with hearing about life in modern Army accommodation. The talks and tours are planned to be approximately 1.5 hours in duration and will be repeated three times during the day, at 11.30, 13.00 and 14.30. 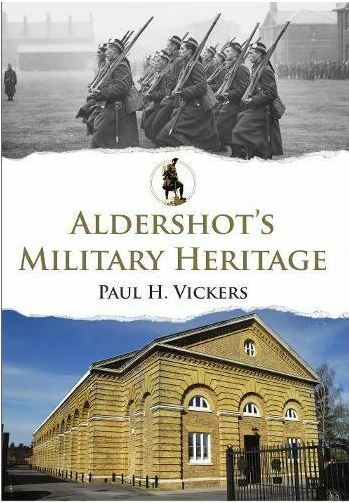 Roger is a member of the Friends of Aldershot Military Museum and is currently finishing work on the history of the pubs and breweries of Aldershot. He is probably better known for his work on Aldershot in World War One. I will talk on my continuing research activities focusing on the use of historic graffiti as evidence for religious activity in the past. The talk will start with an overview of the nature of graffiti and the new academic interest in the study of it and the range of the graffiti marks discovered across Sussex, Hampshire and Wiltshire. I will then focus on the graffiti surveys at Chichester Cathedral and St Nicholas Church Arundel, where I will show how this new form of evidence is opening a window into the study of past religious practice and the activities of lay worshipers in the middle ages. As a doctoral student at the University of Southampton I Specialise in Medieval (1100 to 1500) English Pilgrimage and the associated informal religious practices. My research focuses on the exploration of the personal encounter with the divine in a period where religious devotion and encounter was normally mediated by the church. The Staff and Friends of Aldershot Military Museum would like to invite you to a Christmas Tea Party to celebrate a successful year and to thank you for supporting the Museum. Presentation of the Victor Waller Award. Refreshments (cake too!) will be served. Bianca Taubert, Assistant Curator at the AGC Museum, Winchester will give a talk detailing the formation, work and experiences of the Women's Army Auxiliary Corps (WAAC) in France during the First World War. FAMM Talk: "Albert's WW1 Wartime Diaries"
Andy Skinner, who at the present time works at the Southampton City Council as its Learning and Volunteer Coordinator. Much of his role, involves the task of making History more accessible to Museums and Heritage venues not only locally but nationwide. He also finds the time to give Talks to a variety of Groups, including the U3A, about his own special interests. So the Friends welcome Andy to Aldershot to give a Talk, on what started out for him as a piece of personal family history research, but developed into a fascinating journey of discovery. His Great, Great Uncle Albert Dartnell served as a RAMC Medical Orderly in WW1 on Ambulance Trains and Hospital Ships centred on Southampton. The diaries start with Albert as a 17 year old covering the years 1915-1917. Indeed few other diaries of this time from other serving Ambulance Train personnel have survived. Then Andy charts the pivotal role the Medical Services at Southampton had in getting our wounded men home. Our full day trip this year takes us to Eltham Palace and Gardens at Eltham, London looked after by English Heritage. A Palace full of historical interest from Medieval times, to Tudor, to 1930’s Art Deco mansion. There is a splendid Medieval Hall to admire and large gardens to wander in. We will have a Guided Tour of the Palace in the morning, then the rest of the day is yours to enjoy. 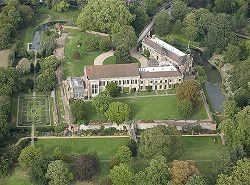 See the Offical Eltham Palace & Gardens Webite for details. Penny Legg reveals the shocking truth behind wartime crime in this fascinating talk. Click image to view the PDF for more information. "Russia and Europe: What Next?" Passions are running high in Ukraine and the breakaway states of the Caucasus. John Pilkington, award winning adventurer for BBC Radio 4, spent five months here and, although none the wiser about what Mr Putin is planning, he did get a surprising insight into the Russian and Ukrainian people and their sadness about past and present conflicts. Accompanied, as ever, by stunning photographs. Tickets £5, including refreshments. Click here to view the PDF which contains full details. "Jane Austen and the Military"
Jane Austen includes several characters in her novels who are (or have been) in the military. This is not surprising, as through most of her writing career Britain was locked in a titanic struggle against Napoleonic France, in which battles such as Trafalgar and Waterloo were fought. But what does she tell us about the military of her time, and how accurate are her accounts? 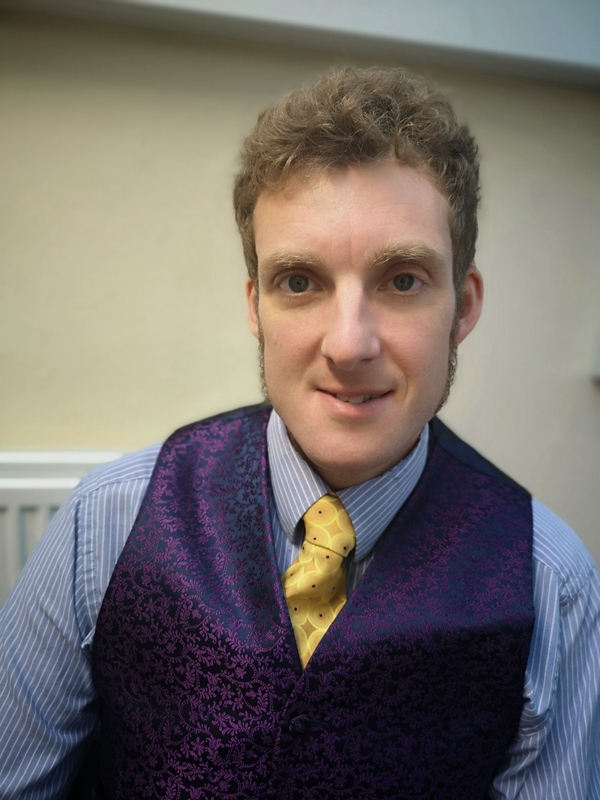 Join author and historian Rupert Matthews as he looks at some of Austen’s most famous characters and their military connections. Tickets £6. Click here to view the PDF which contains full details. You’ve read the books and seen the TV series – but what was life really like for those fighting in the Napoleonic Wars? Join Kevin Lawless of Coldstream Guards 1815 for a presentation looking into all aspects of the military at this time. Tickets £3. Click here to view the PDF which contains full details. 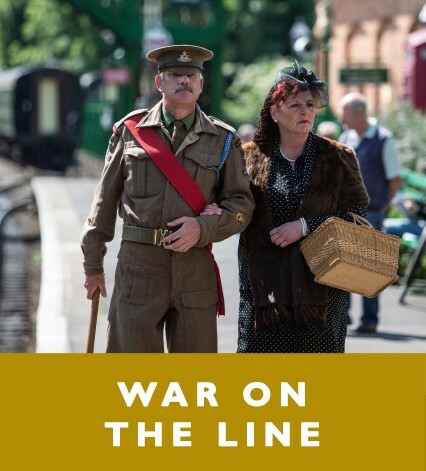 The Watercress Line: "War on the Line"
Experience the Golden Age of Steam Travel and life on a WWII railway. See the Watercress Line web site for prices and booking details (if you were born before or during 1945 then the ticket price is free, but you will still need to book). The Parachute Regiment Association will be holding a Drumhead Service at Aldershot Military Cemetery to mark the 35th anniversary of the Falklands War. For those who would rather stay in Aldershot, there will be a large screen, real-time screening of the service on a big screen in Prince's Gardens. There will also be a beer tent in Prince's Gardens! Dean Hollands, from the Friends, will head the first project meeting to discuss the Vehicle Information Boards. Everyone is welcome to come a long. See the project page for more details on the project. Paul Vickers will be giving a short talk and signing his new book on the 5th August at 2pm at the Museum. See the PDF for full details. Explore war graves, iconic architecture and CWGC horticulture at our free open day at the UK's largest Commonwealth War Graves Commision cemetery. View the PDF for more details. This event is being held in Aldershot as part of Heritage Open Days 2017. 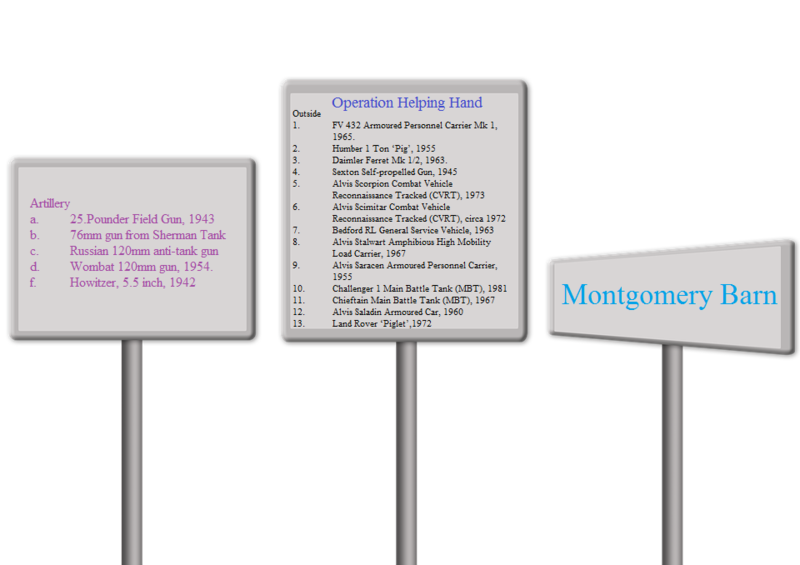 A guide to some of the notable graves and the lives commemorated, including 3 holders of the VC. Meet by the Cemetery Chapel, Gallwey Road. More details on our Heritage Open Days page. See inside the Victorian militray library founded in 1860. Talks on the library's history at 11:30 and 14:30. Knollys Road, Aldershot, GU11 1PDS. Length approx. 4 miles, duration 3.5 hours. Includes the 11:30 talk at the Prince Consort's Library, and visit to the Alexander Observatory. Meet at the car park at the corner of Queen's Avenue and Prince's Avenue. Our Speaker is Paul Wharam, a local historian and member of the Friends. Since his retirement as Local Government Officer, he has given many Talks to local organisations. He says his interest in Military History began at the age of 13 when he read “Great Escape Stories” by Eric Williams. Since then his interests have widened to include the Napoleonic Wars, American Civil War, WW1 and WW11. The Commonwealth War Graves Foundation presents a specail open air screening of the classic war film - Carve Her Name With Pride. This Talk “The Newcombe Narrative” will appeal to those who have a keen interest in the local social history of the Aldershot area. The Newcombe Family were a well-known established family in Tongham village. Our speaker has traced the lives of various members of the family, which has brought to light some intriguing family personalities. Our Speaker Gill Picken, is a celebrated local historian, with many published local history books to her credit. Her “other life” was of full time Librarian at various libraries within the local area. She finds time to give talks to local organisations, being a grandmother, as well as commitments in Farnham Museum and to countless other interests. This AGM will also include the annual Victor Waller award. This year we are celebrating the Friends 30th Anniversary, so please come a long. John Fitzpatrick - Commander Royal Navy will give a Talk about this topical subject, with which he has great insight, as he is a member of the team involved in the development of this project. Meeting of the FAMM Committee at the Boyce Build in the Museum. Unfortunately, we have had to cancel the scheduled "An Army of Olympians" for the time being. 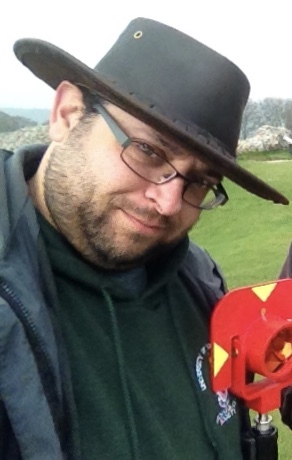 We have been very lucky, at such short notice, to gently persuade our new Member and Volunteer DEAN HOLLANDS (currently giving a variety of military tour talks while on the actual Normandy Beaches) that he really needs to come home just briefly and give us one of his talks! Various events in Aldershot Town center will be taking place for the annual Victoria Day. This years events also includes The Queen's 90th birthday celebrations. This years Coach Excursion is to Bentley Priory Museum at Stanmore on Wednesday 15th June. 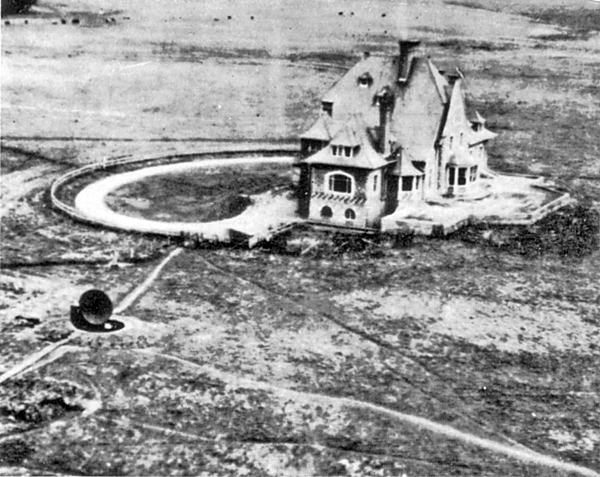 It was the Headquarters Fighter Command during the Battle of Britain. It highlights the contribution and importance of "The One" Air Chief Marshal Sir Hugh Dowding, "The Few" the Aircrew who took to the skies, and "The Many", without whose tireless work on the ground victory would not have been possible. There will be plenty of time to enjoy the Talk, have Lunch and tour the museum and grounds on your own. Only if there is sufficient time on the way home, a brief stop will be made at Runnymede to view the RAF Memorial on Coopers Hill. We cordially invite all Members and Volunteers to our first Open Day event. Our aim is to attract and recruit new members, but to make it an enjoyable day for ourselves as well. You will be able to catch up with other members, while enjoying a morning coffee, or afternoon tea and yes! cake. We do hope for a warm sunny day, so why not bring a picnic lunch with you. As it is also Armed Forces Day too, the Museum is bringing in a special Vintage Lorry as an added attraction. We hope to have some Museum artefacts, not usually on display, that you can look at in the Boyce. However, what we would like more than anything is your help in recruiting new members, and showing them what the Friends are about. So we would be very happy if you came with some special family anecdote which may be of historical or local interest to tell us about. Perhaps bring some personal artefact which is of local or of military interest as well. All adding variety to the day. Please let us know if you are able to come along am or pm and if you will be able to help with activities or bring an artefact. We would like to see the greatest number of Friends and Volunteers possible for such a special occasion. A talk on the history of the Royal Garrison Church, followed by a walk around some of the memorials and finishing at the Great Wellington Statue. Meet at the Royal Garrison Church of All Saints, Farnborough Road, Aldershot, Hampshire, GU11 1QA. See inside the Victorian military library founded in 1860. Talks on the library's history at 11.30 and 14.30. Length approx 4 miles, duration 3.5 hours. Have a shot and risk it! Local Historian Philip Jacob will give a Talk on a very interesting aspect of Aldershot local history, which is to do with the early days of public transport in the area. This will appeal to anyone who wants to find out more about the renown Aldershot and District Traction Company from its earliest days serving the local community. Hampshire County Council are screening the Battle of the Somme film for Free at the Aldershot Library. 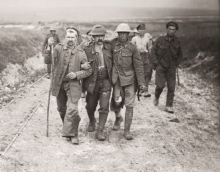 With music by Laura Rossi, performed by Philharmonia Orchestra Battle of the Somme is a pioneering battlefield documentary and one of the most successful British films ever made. It was released in August 1916 and cinema-goers hailed it as an opportunity to see the reality of the Western Front for the first time. Laura Rossi s new score was commissioned to mark the 90th anniversary of The Battle of the Somme. The re-mastered film, with the premiere of Laura s orchestral score, was screened for the 90th anniversary of the Battle to a full house at the Queen Elizabeth Hall. Come and hear a Presentation from retired Resettlement Officer Bill Hodge who was for many years in charge of the Army Resettlement Programme. He is well known to many as a local schoolteacher (another career!) but even more widely known to those many soldiers, who on completion of their service career, were helped to re-adjust to civilian life through the Resettlement Programme. Copies of the AGM 2015 Minutes will be available at the Meeting or by request to me beforehand. There will be Wine, and following the Meeting, Tea, Coffee and Mincepies before the journey home. The Christmas festivities start in Aldershot town centre on Saturday 19 November with the annual switching-on of the Christmas lights. 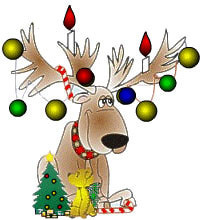 See http://www.rushmoor.gov.uk/article/9638/Aldershot-town-centre-Christmas-lights-switch-on for more details. Some of the Friends will be at the event with some special news about the planned Aldershot Heritage Trails. Come alone and say hello. Plenty of good Festive Food, Free Raffle and this year another surprise Entertainment. Come along and enjoy this social gathering of Friends and Volunteers! During the evening the Annual Victor Waller Award will be presented to the person who has contributed most the Museum, in a voluntary capacity, during the course of the year.